Arp 2600 before and during restoring process. 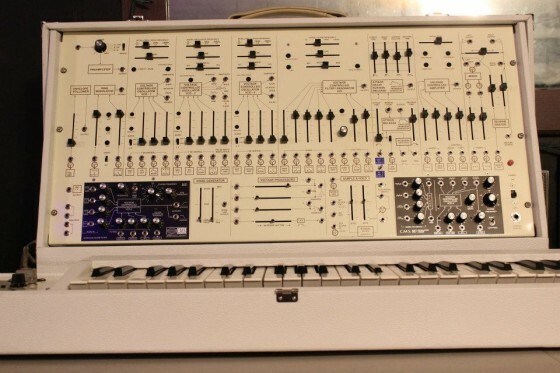 RL has recently changed this ARP to white and look at those CMS mods where the speakers used to sit – another VCO for you, 2 of them. Google darf jetzt, was sie dürfen?